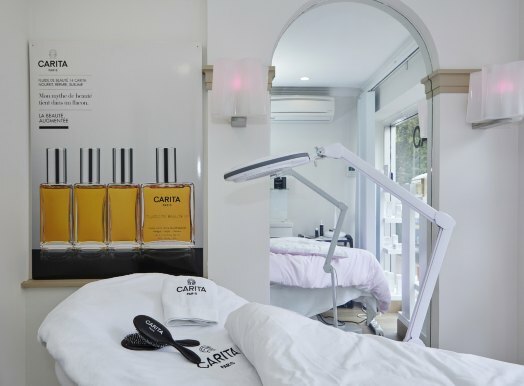 In a contemporary and warm universe, the Carita Beauty Institute opened in 2018 in the Yves Saint Gilles hair salon. Facials, extensions of Eyelashes, nails, waxing, Carole will make you discover the universe and the experience of the house of beauty Carita. 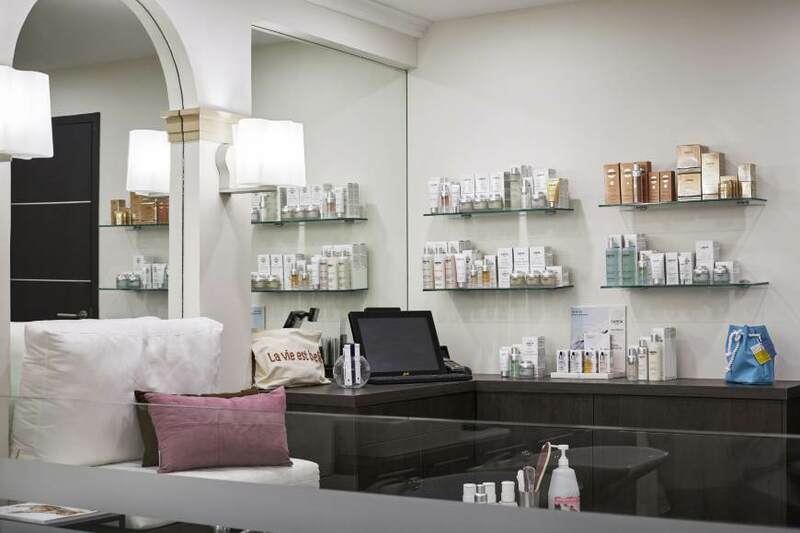 A true world of personalized care dedicated to the beauty of the face and the body.